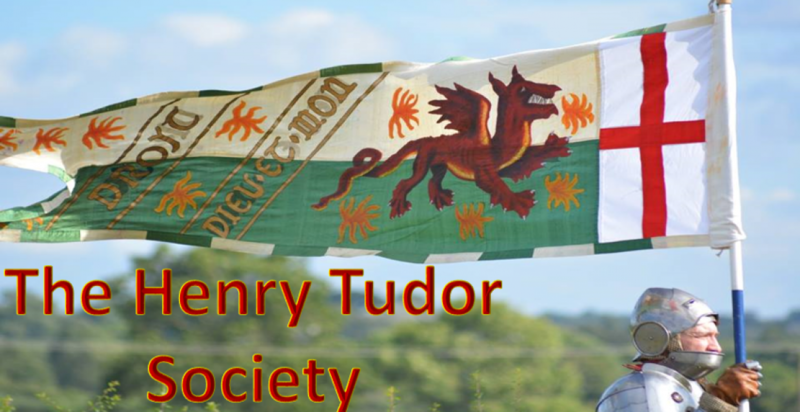 The online resource section of the Henry Tudor Society intends to share material which could aid in the study of Henry VII. Use the sub-menu system to navigate between different types of resources, such as the letters of Henry VII’s reign. These resources will be gradually expanded upon, and it is envisaged will cover all aspects of the life and times of the first Tudor monarch.